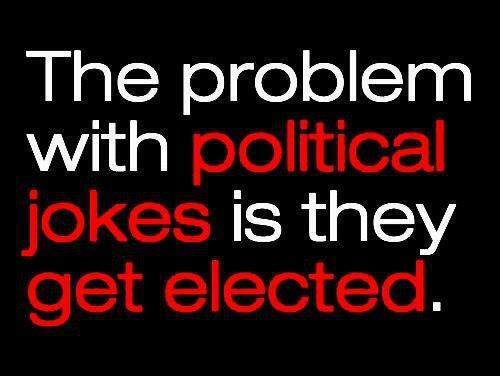 And they’re hardly ever funny! This entry was posted in LOL and tagged funny pictures, Humor, jokes, political. Bookmark the permalink.